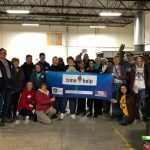 ATTH volunteers will be joining Comcast NBCUniversal employees during its national day of service in northeast Detroit. More than 100 volunteers will meet at the S.A.Y. Detroit Play Center at Lipke Park as a staging area. 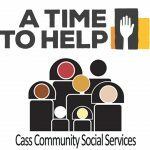 ATTH in partnership with Cities of Service, Comcast and the City of Detroit will provide two shifts of volunteers. 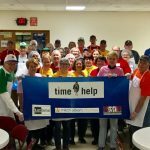 Specifically, ATTH volunteer tasks will include registering volunteers, distributing T-shirts, assisting with food service, and helping clean up the center after the event. 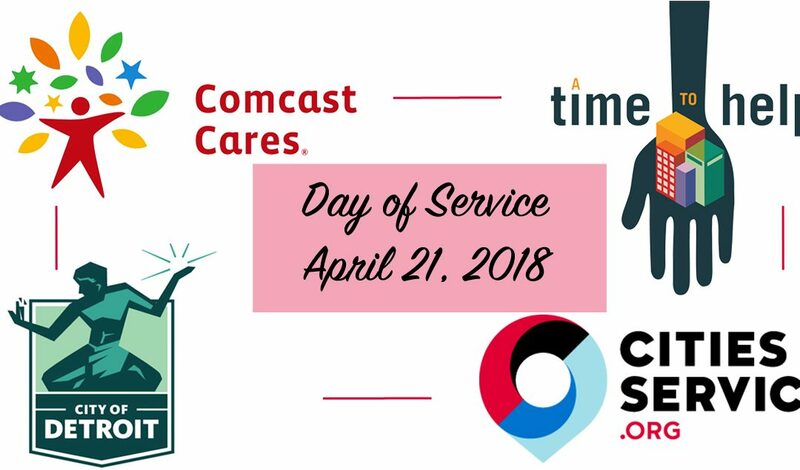 Also joined by groups such as We Care about 7 Mile and Van Dyke, Comcast Cares will be beautifying and performing a general cleanup in the neighborhoods around the center. The project will further the city’s mission of Project Green Light, a program that promotes public safety.